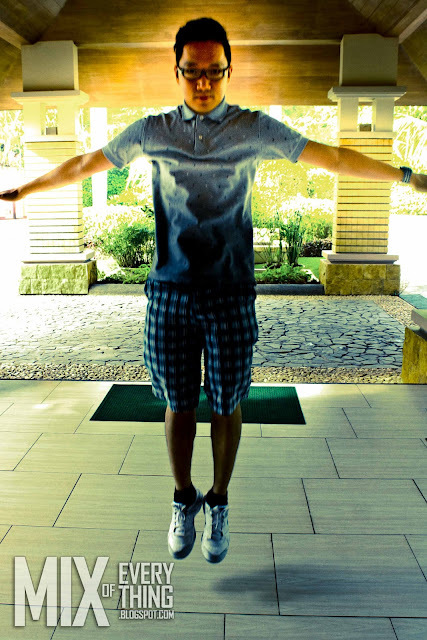 My first levitating trick - Bohol - Hello! Welcome to my blog! Of course I don't fly. I am not Chriss Angel and I am not a David Blaine follower. I did this just for the sake of doing it. It was a spur of the moment-I have to have this picture! He he. A photo trick yes.. This is during the time of my Bohol trip during check-in at Amorita Resort.